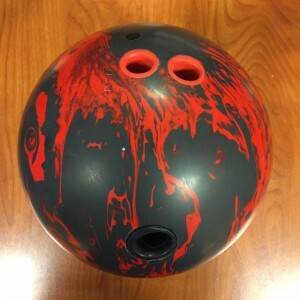 If you were to go with Motiv’s chart, you would think the Forza SS would roll a little smoother and stronger than the Chronic Paranoia but it’s definitely more ball everywhere. 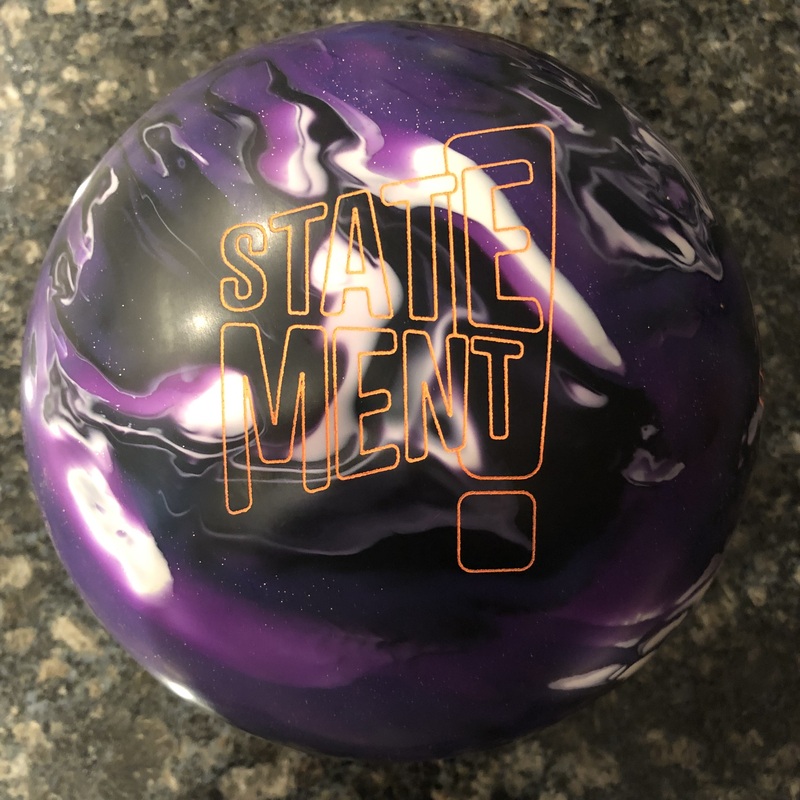 More on that later but I must say I very much enjoy the Sigma core and this ball did not disappoint. 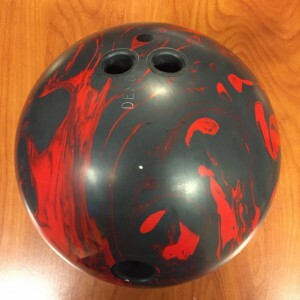 Buy the Motiv Forza SS at PerfactAimBowling.com. The Forza SS is moderately priced. Of course this is subjective, but it’s based on the typically medium-lower volume THS many people face and medium hand. If you need lots of ball motion on the conditions you face or see higher volume sport shots, than the value for the Forza SS shoots straight up. The Motiv Forza SS brings the Sigma core to the Forza line with the new Helix™ HFS Reactive coverstock. Firstly, I really feel that the Sigma core is a gem for Motiv so I’m glad to see it back. It has that low RG heavy rolling characteristic but still boomy punch through the pins. There’s a bit of a rounded but strong shape. Add this solid coverstock and if you squint, you might see a Gamebreaker hiding in there. 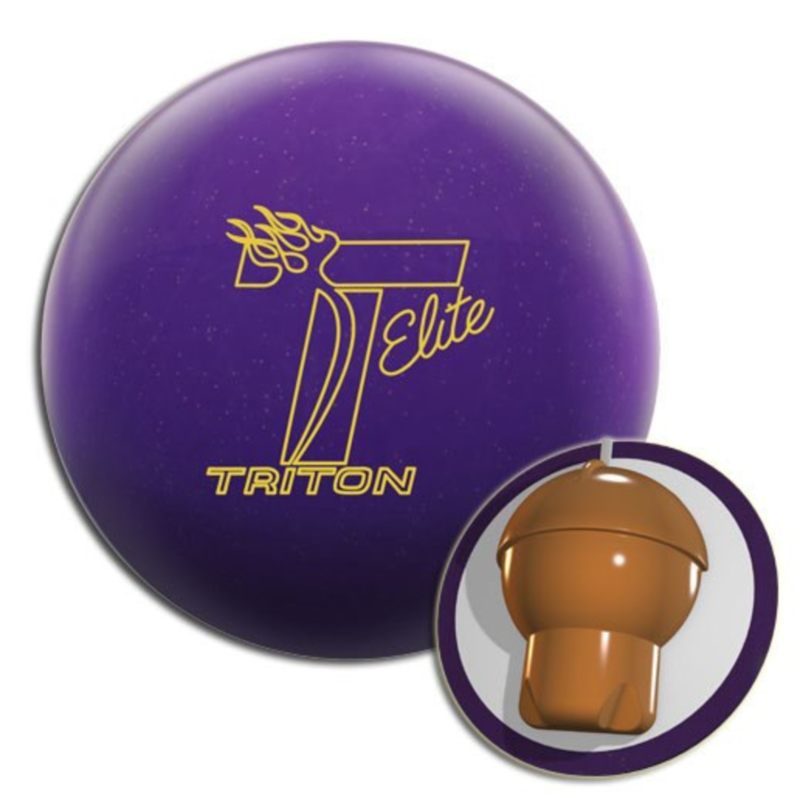 You can throw this ball with confidence that it has both the traction with the solid coverstock as well as the down lane motion to pop back to the pocket. And it’s controllable and easy to understand the ball motion. This is the type of ball motion I consider much more of a benchmark than say the Chronic Paranoia for the average bowler. The Chronic was very smooth and much more even front to back. While that’s great for control, at times it made it hard to carry. I believe with the more boomy motion, it still provides control in that it moves but predictably so whereas at times I was concerned the Chronic was going to be under-reacting. 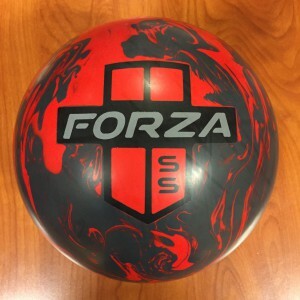 I will say that with the Forza SS, it’s one of the few times where I’m not sure it fits in Motiv’s ball guide quite correctly in relation to other balls in the lineup. Specifically, I don’t see the correlation of the Forza SS to the Chronic Paranoia. It may be placed correctly in the overall chart, but no way do I see the Chronic more angular than the Forza SS. That’s just our observation. For me, I laid it out to get some length and a stronger transition. With the solid coverstock and smooth rolling core already slowing things down, I wanted to make sure I had some pop down lane. I think you can easily see the predictability of the ball motion. You can also see that ultimately, I think it would be happier seeing more volume for me. It’s slowing down a bit too much and while it still carried fairly well, sometimes it looked like it was running out of steam. But the carry despite that is precisely why I would prefer this ball as a benchmark. I don’t have to get killed throwing away frames looking for the right reaction. Greg had an even easier time throwing this ball on this medium THS. Even though he has more revs than I do, he also has more speed and more tilt which made this ball just right for him. Again, easily predictable motion with good punch downlane. Sometimes those are mutually exclusive and they are not with the Forza SS. Sean has a bit higher rev rate than Greg but also has very little tilt and you can instantly see the difference in ball motion. The Forza SS stood up very strongly for Sean due to the very low tilt and higher rotation. The ball was really continuous but he had to be so far left to keep this ball from over-hooking. Plain and simple, Sean needs more oil to comfortably use the Forza SS. In terms of miss room, I honestly had miss room in and out but out was a bit safer because it has the capability to charge back whereas it is just a touch less likely to hold from inside. For Greg it was quite similar. For Sean it was more pronounced in that misses in had no chance. Ball was too strong standing up to hold pocket from there. And from how deep he was, he had to be careful not to overthrow it to the outside. All in all, we really liked the Motiv Forza SS. We all saw that strong but predicable motion while have great shape. For me, that’s the key that I believe will make this ball a benchmark type success, the shape. 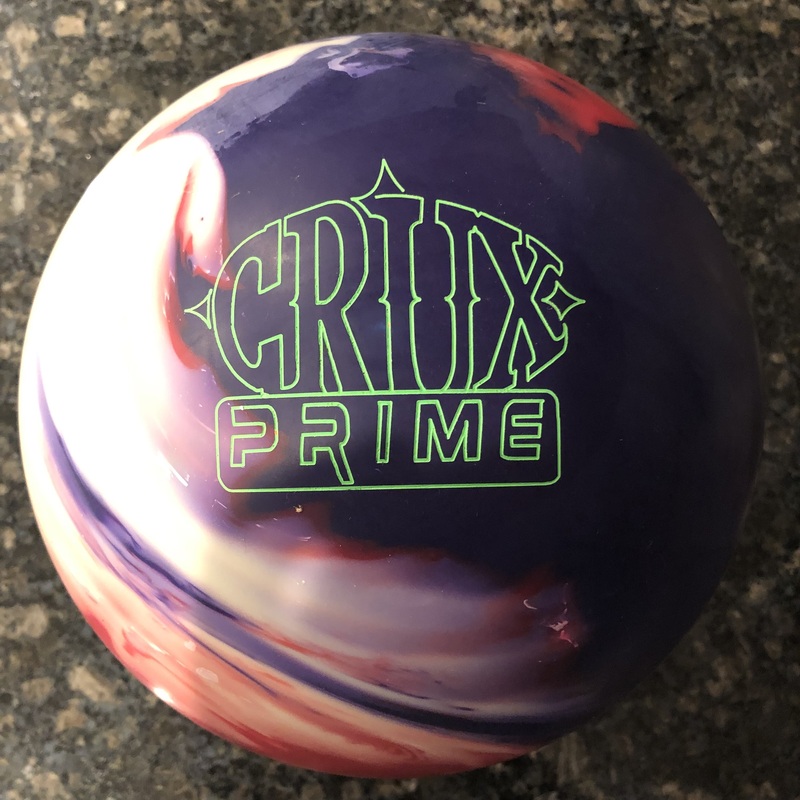 If you have average hand with even a little tilt or speed dominant with forward roll, you will find this ball quite usable on typical medium house conditions. If you are heavier handed and rev dominant, you will like this on the heavier patterns. This ball will look especially good on tougher patterns. 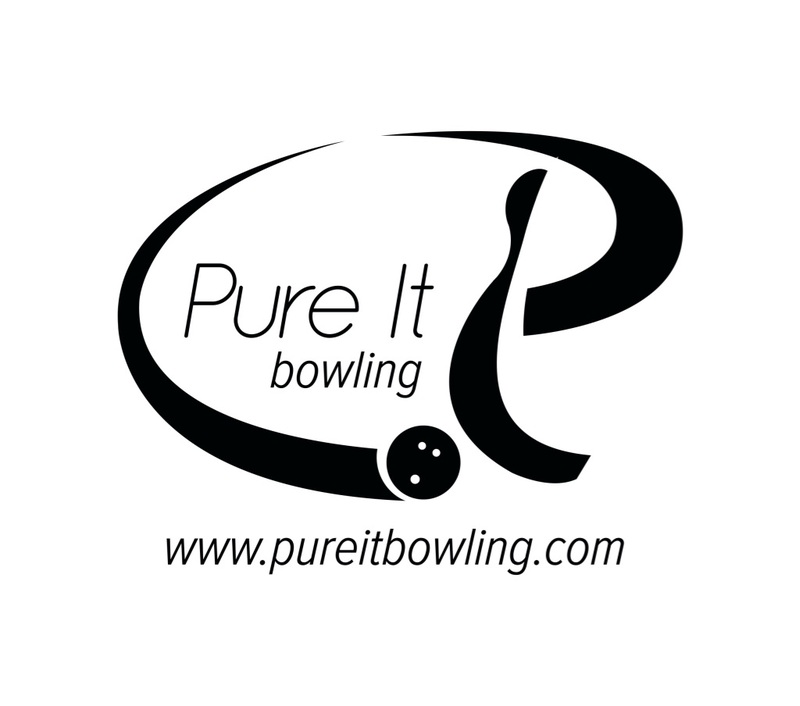 I’m looking forward to seeing this one on some of the PBA patterns.